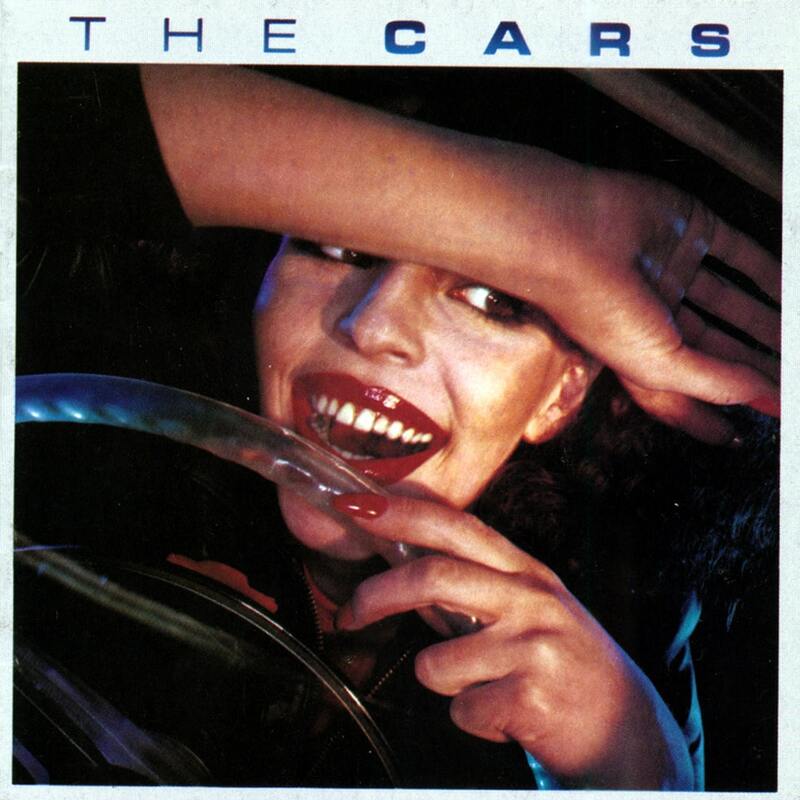 The Cars is the debut album by the American new wave band the Cars. It was released on June 6, 1978 on Elektra Records. The album, which featured the three charting singles "Just What I Needed", "My Best Friend's Girl" and "Good Times Roll", as well as several album-oriented rock radio hits, was a major success for the band, remaining on the charts for 139 weeks. Formed in Boston in 1976, the Cars consisted of Ric Ocasek, Benjamin Orr, Elliot Easton, David Robinson, and Greg Hawkes, all of whom had been in and out of multiple bands throughout the 1970s. After becoming a club staple, the band recorded a number of demos in early 1977. Some of these songs later appeared in finished form on The Cars, such as "Just What I Needed" and "My Best Friend's Girl", while others were saved for a later release. Both Arista and Elektra attempted to sign the band, but in the end, Elektra was chosen, due to its lack of new wave acts, allowing the band to stand out more than they would have had they signed with the new wave-heavy Arista. David Robinson said of the choice, "Here they had the Eagles and Jackson Browne, and along comes this crazy Boston band who wanted a black-and-white photo collage on their cover."